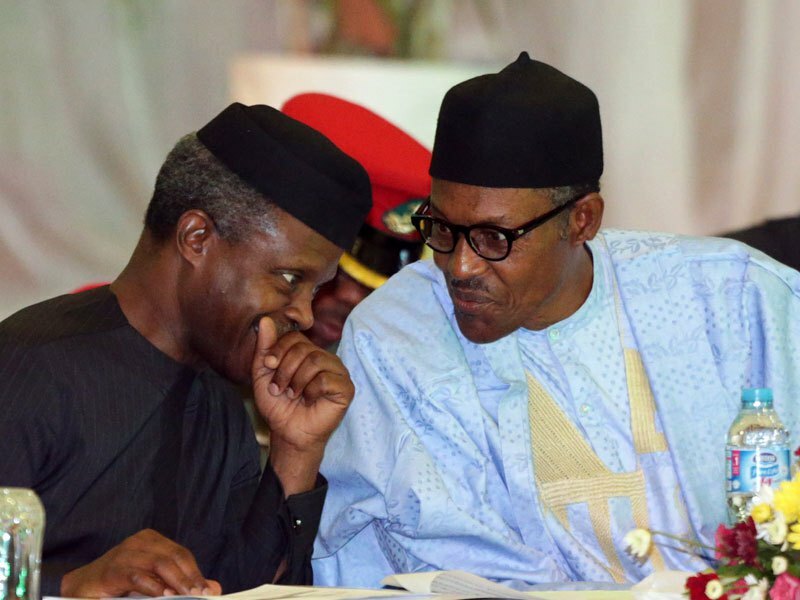 The Buhari Solidarity Group (BSG) Ekiti State Chapter, has urged Nigerians to vote President Muhammadu Buhari and Vice President Yemi Osinbajo in the forthcoming February 16 Presidential poll, while assuring that re-electing the President and his Vice would ensure a proper reforming of Nigeria into a better society that everyone can be proud of. In a statement the group made available to newsmen in Ado-Ekiti, the state capital, on Sunday, and signed by Patron of BSG, Sunday Awoyomi, it added that the joint tickets of President Buhari and Vice President Osinbajo are blessings from God at this critical period in Nigerian politics. It said, “Buhari, Osinbajo believe in oneness and sustainability of Nigeria as one Nation for rapid development across all the geopolitical zones in the country. “The Continuity of Buhari/Osinbajo come 2019 is for the betterment and Progress of this nation, despite the little resources available to the country. We therefore call on Nigerians to cast their votes for PMB/PYO. “The achievements of President Buhari’s Government across the various states in the country are very obvious and laudable and Nigerians have significantly felt the impact of some infrastructure development like roads’ construction, standard railways, upgrading our International airports/ terminals and standard housing Estates across many states. “Human development and job creation through Npower done to address unemployment among the youths in the country, was another success story. Lauding the Governor of the state, Kayode Fayemi, BSG said: “Meanwhile the Ekiti state Governor, Dr kayode Fayemi has started on a very good note driven by his passion for good Governance by reversing all obnoxious taxes placed on pupils of nursery & Pry schools by the past Government of Ayo Fayose. “The Governor has also stretched his hand of good Governance to Ekiti workers in the state and even Retirees are enjoying their benefits promptly.